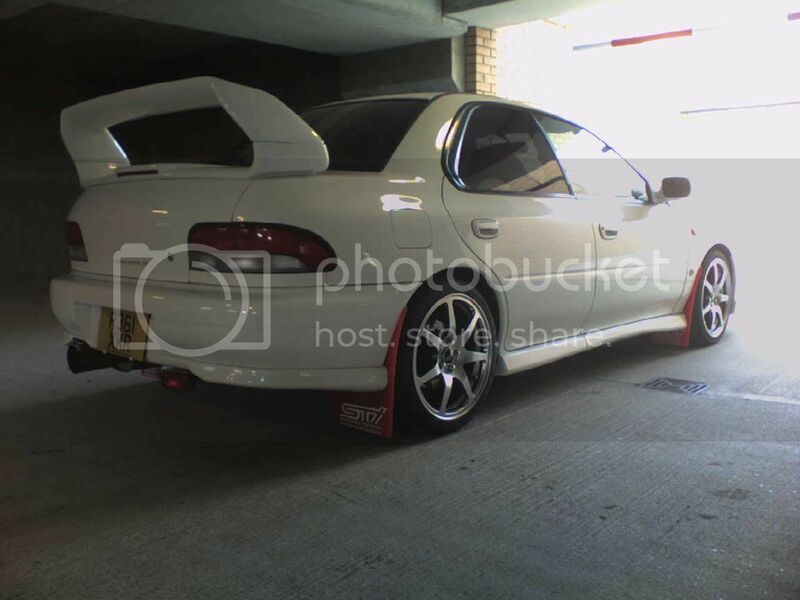 Thinking of an sti 8 scoop, de-tango. Anyone have any other ideas??? Not sure about the scoop. 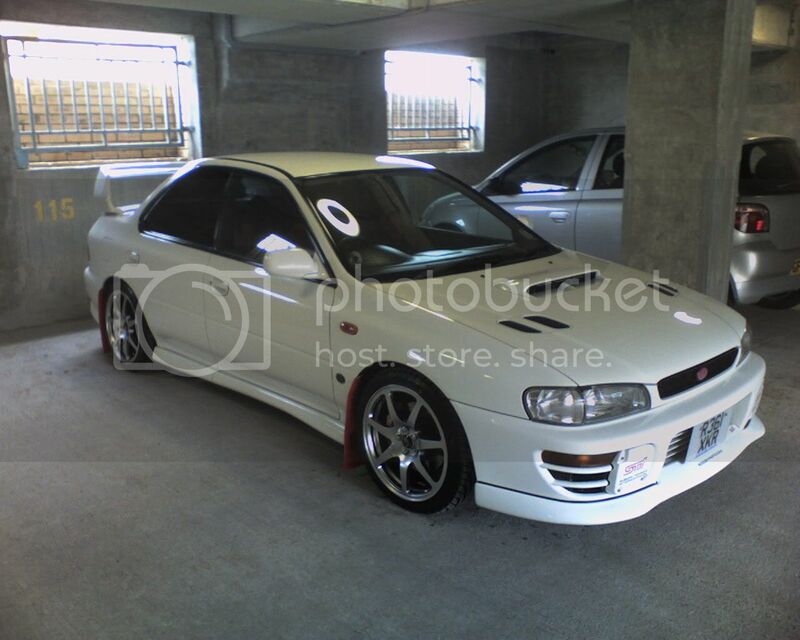 Perhaps get 22b bonnet vents and a sti7 Scoop. The STi8 are tooo big. Just a thought. Scoop = NO I personally think they look too big on the classics. I think the standard scoop looks so much better.